What do you do when the first total solar eclipse over North America in 38 years occurs, and the longest duration is in your back yard(Carterville, IL)? Why you put together a four-day music festival and invite the crown Prince of Darkness, Ozzy Osbourne, to perform DURING the eclipse, of course. Details of the lineups for each day are still unfolding, but at least 2 major acts have been confirmed: Ozzy Osbourne on August 21 and Five Finger Death Punch on Sunday, August 20. Tickets sales will begin Tuesday, February 21. The festival runs from the “Move-in Day” on August 18th, to the Eclipse day of Monday, August 21. They have coincided the event so that Ozzy will sing “Bark at the Moon” right at 1:20, the time of eclipse totality begins. There will be camp sites available for the event, which is being held at the Walker’s Bluff vineyard in Carterville, IL, less than 2 hours south of Saint Louis. To commemorate the event the vineyard has begun sales of Ozzy Osbourne Solar Red wine, available online for now. For more information check out www.moonstock2017.com. Stay tuned for more artist announcements as this is a developing story. Would like to no more on camping for motorcycle only just saying!. Hi Richard, thanks for commenting. When this was published not much information was available at all. Over the past month they have released more details here and there. The best thing to do is to go to http://www.moonstock2017.com and keep watching out for new info. I haven’t seen anything specifically related to motorcycle only camping but general camping guidelines are there. Thanks! 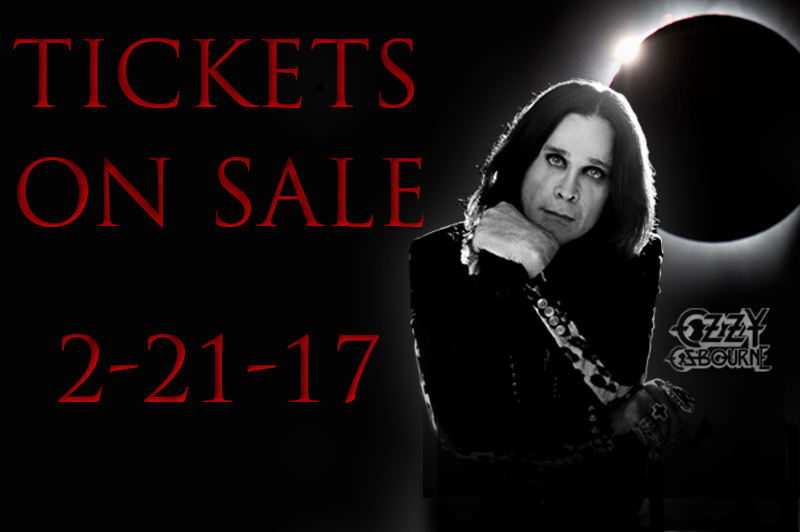 Complete details for Ozzys upcoming concert,Ministry’s 2017! Who’s comeing,ticket prices, hotel prices & camping prices!!! When camping do we have power outlets , showers, water, and if there’s a General store at campgrounds? What about now puts at campsites? How far from St.Louis,Mo? Hi Karen, Thanks for commenting. All the information available is at http://www.moonstock2017.com. They are releasing more information every day. So keep checking back on that site. Thanks!